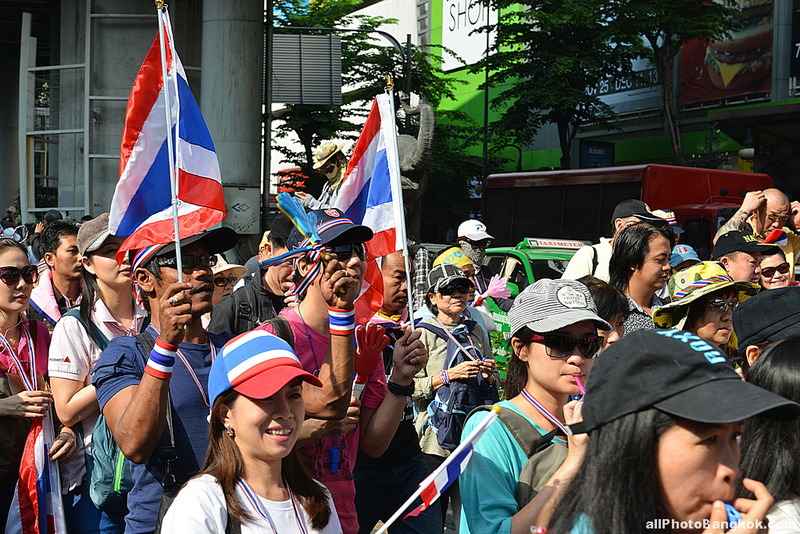 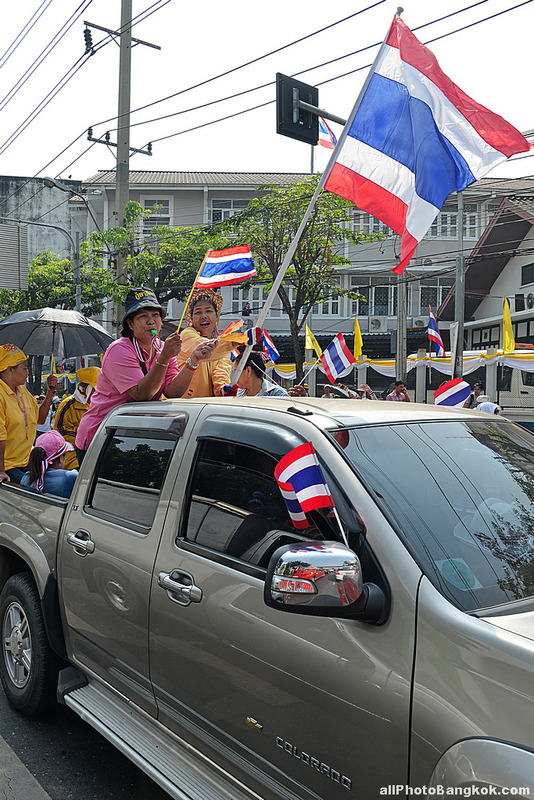 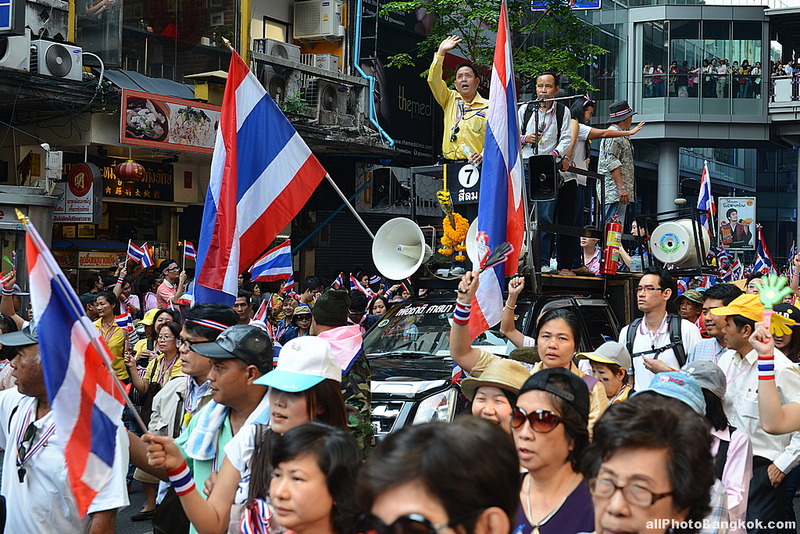 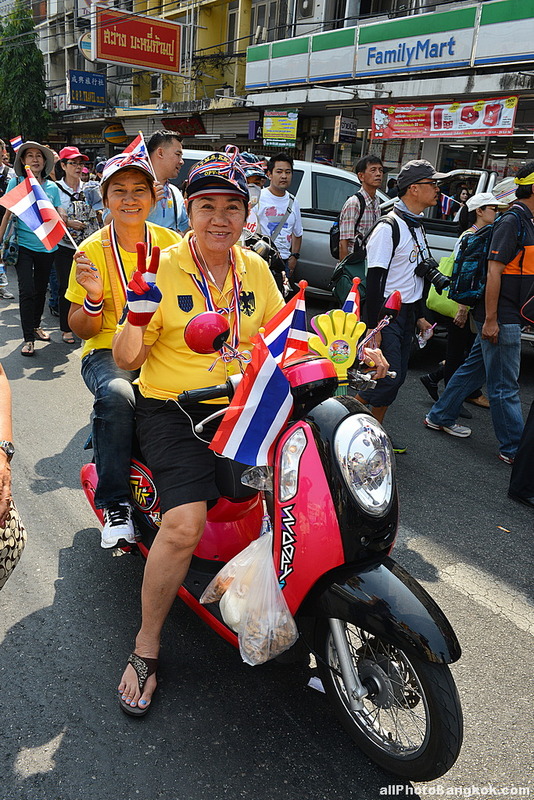 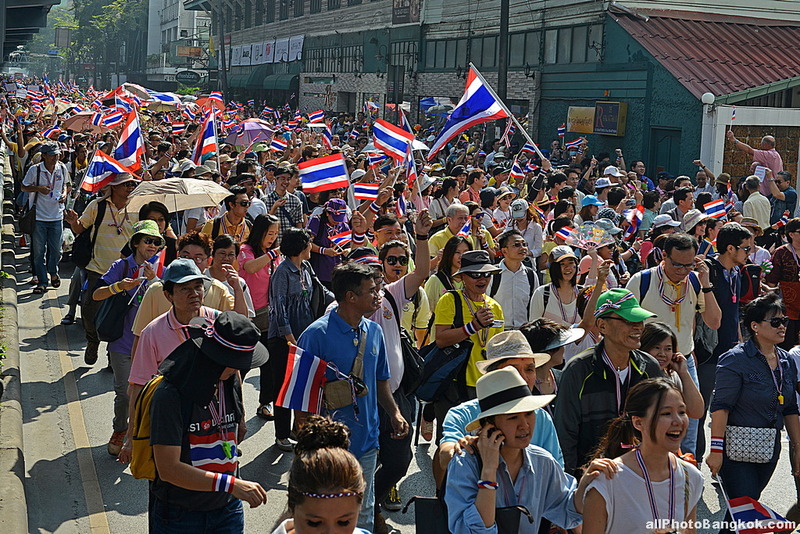 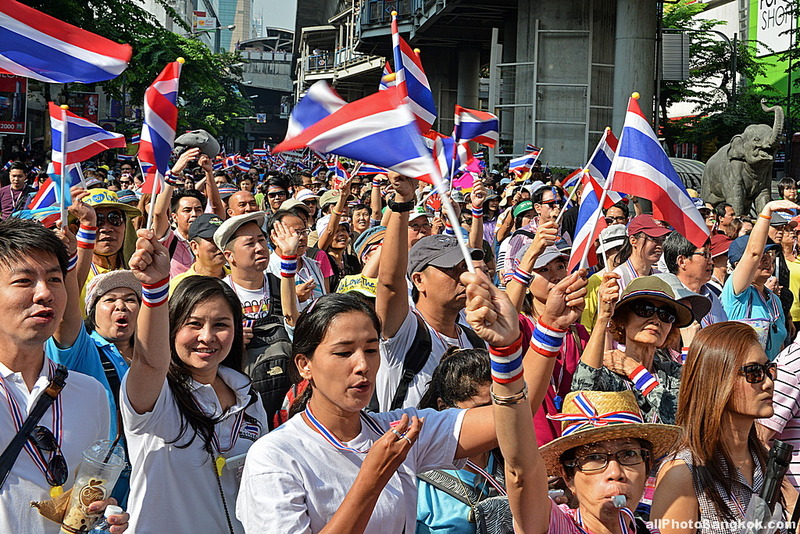 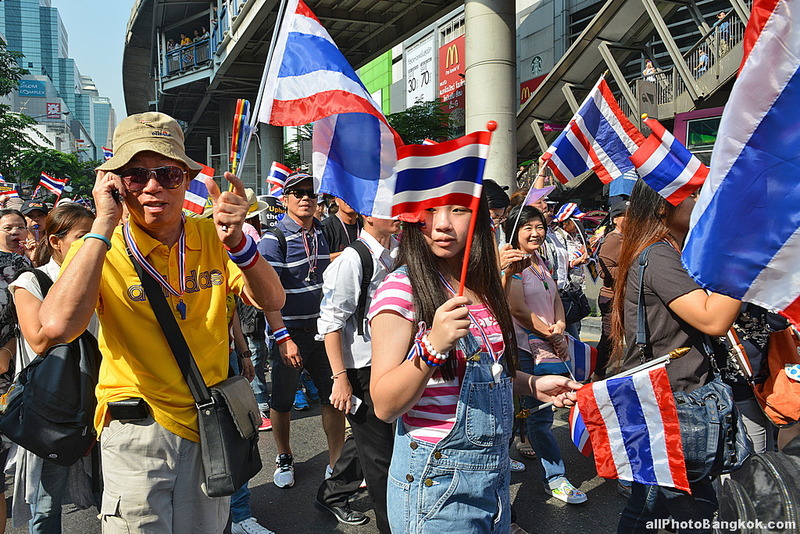 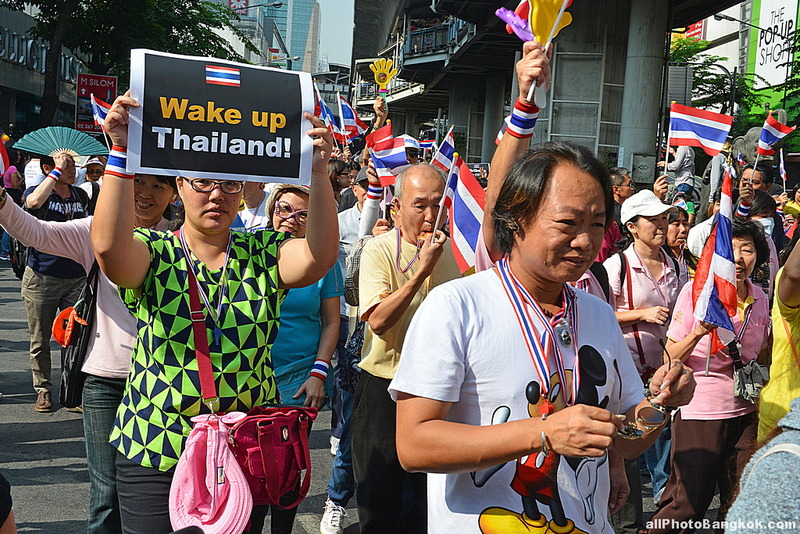 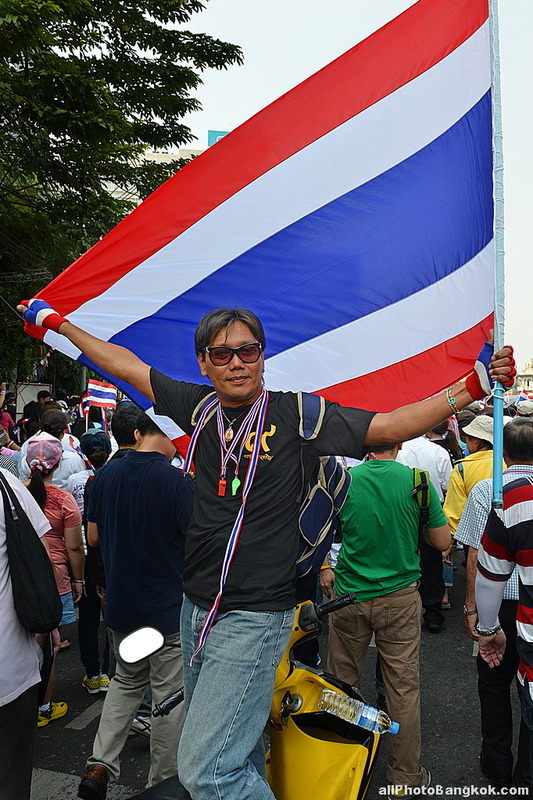 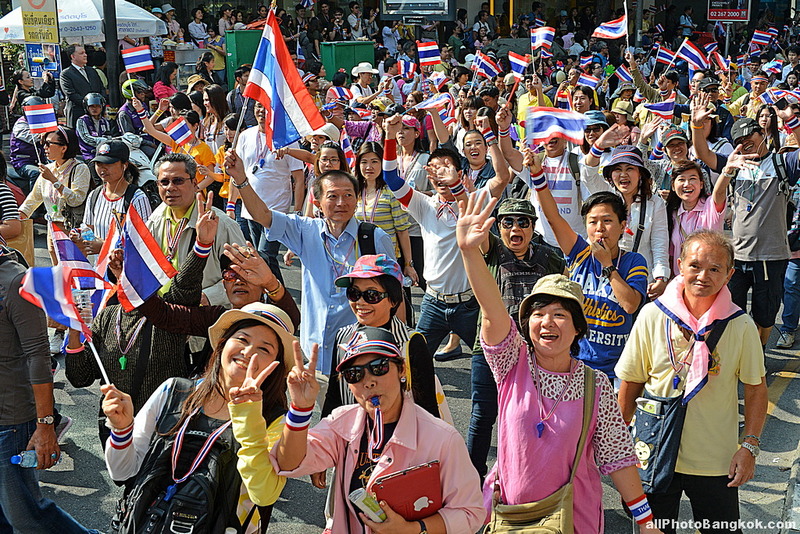 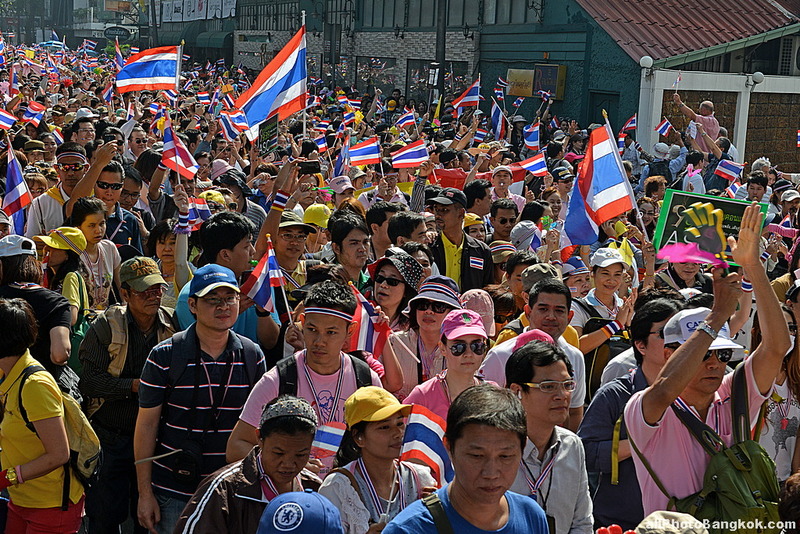 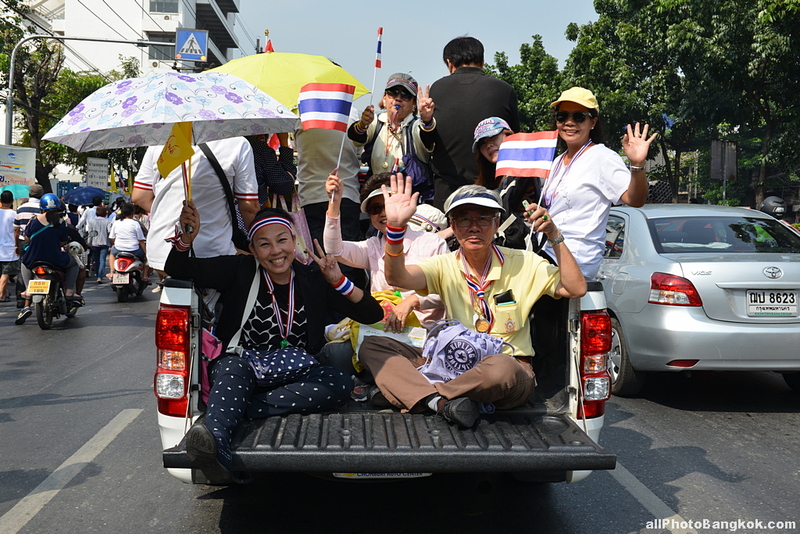 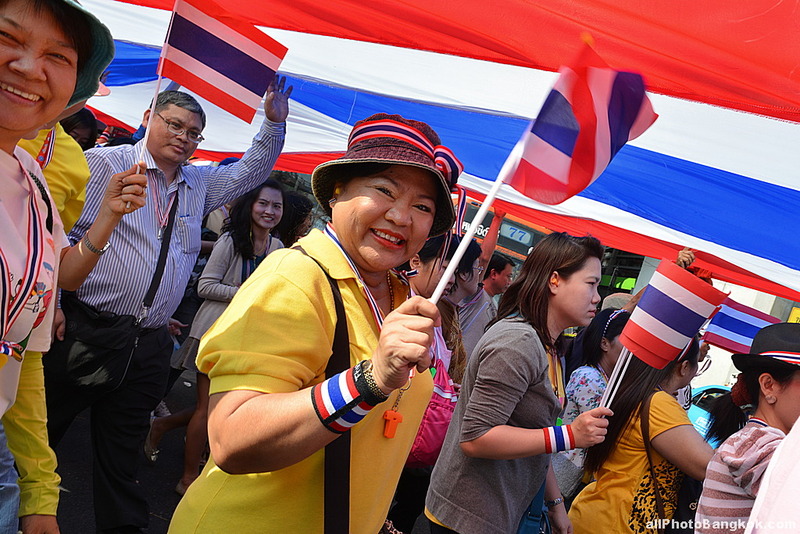 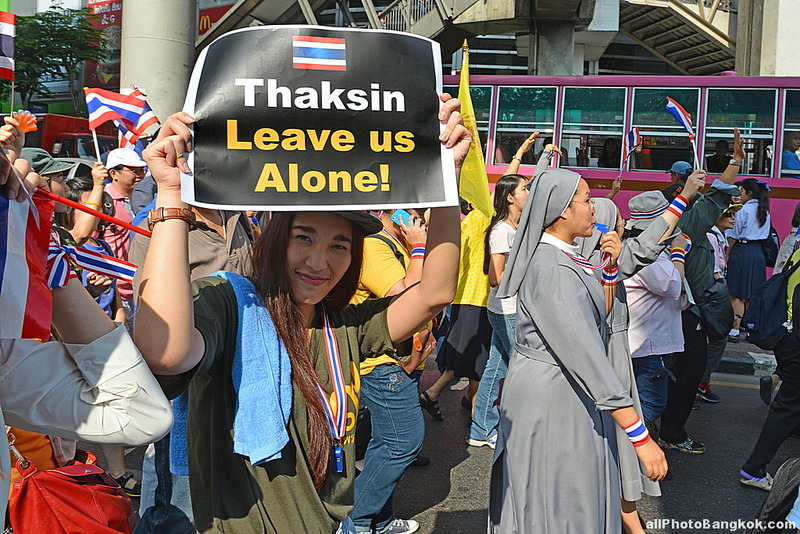 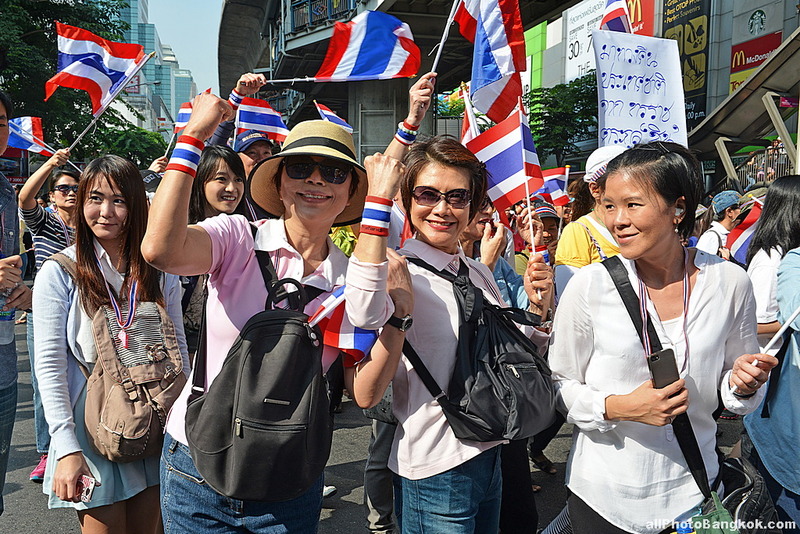 Around 200,000 demonstrators rallied in Bangkok, with protest leaders saying their goal this Monday is to storm Shinawatra’s office, known as Government House. 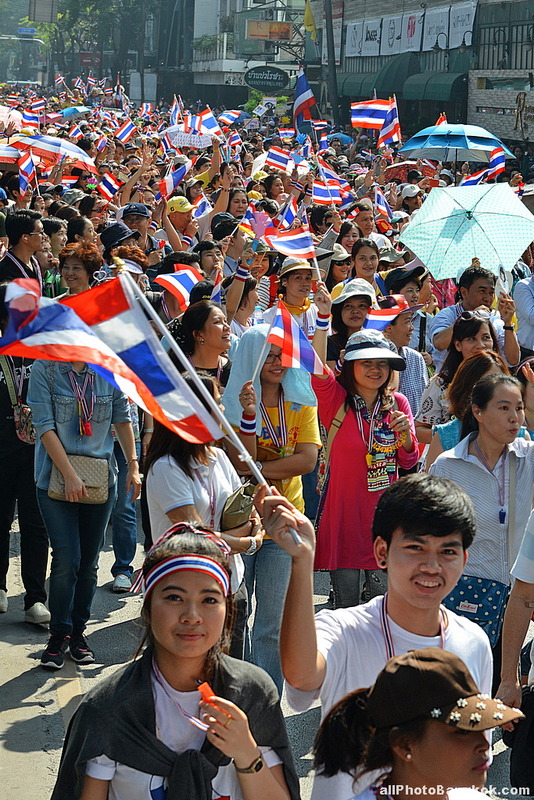 During the weeks of demonstrations, protesters have occupied various government offices. 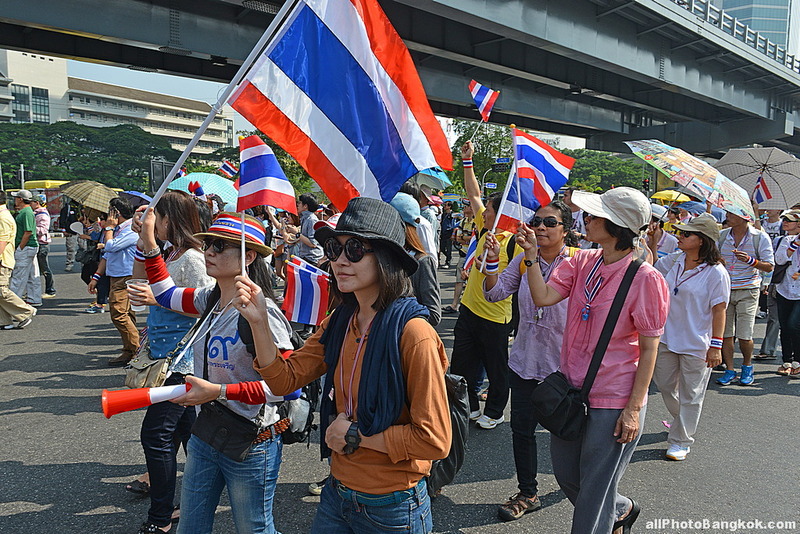 The rallies have been mostly peaceful, but clashes between protesters and government supporters on November 30 left five people dead. 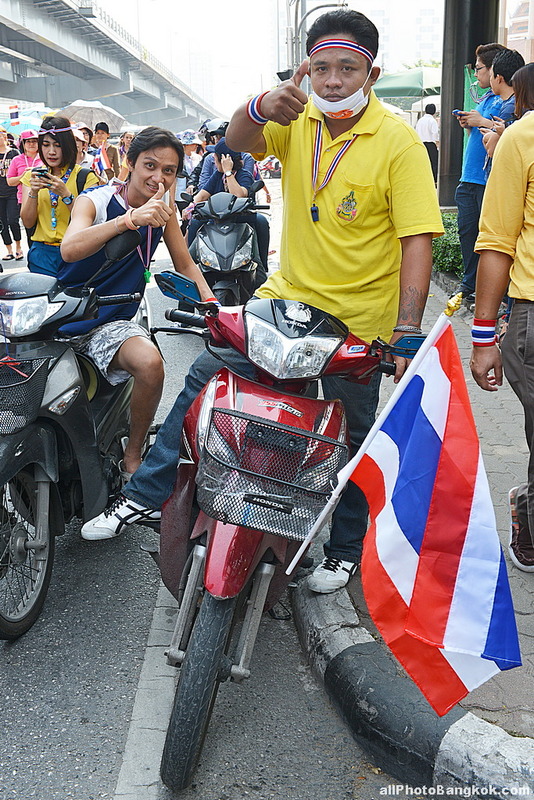 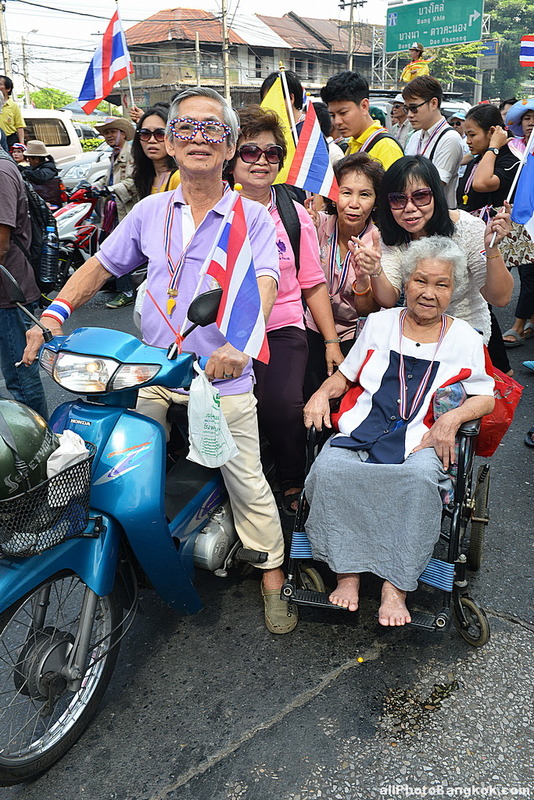 Protesters and police, who had confronted each other with tear gas and rocks in parts of Bangkok last week, agreed to a truce Tuesday in a show of respect for Thailand’s revered king, who celebrated his 86th birthday Thursday. 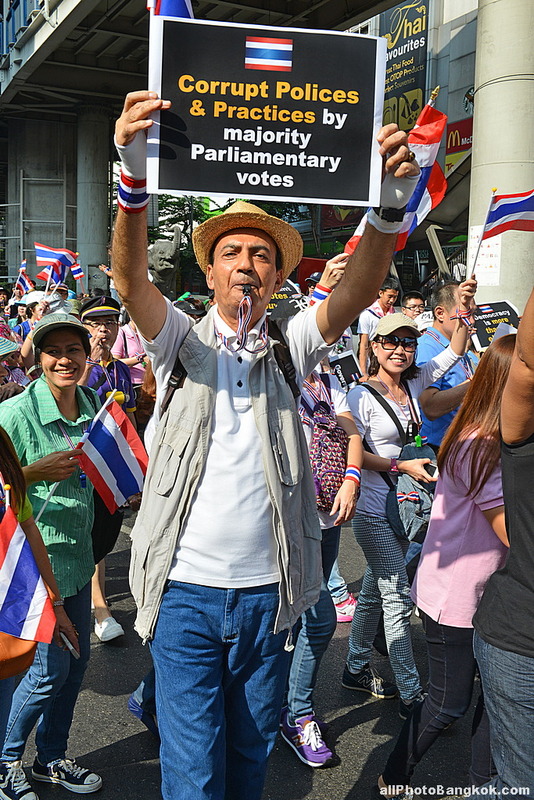 Thai Prime Minister Yingluck Shinawatra dissolved the nation’s parliament Monday and called for new elections. 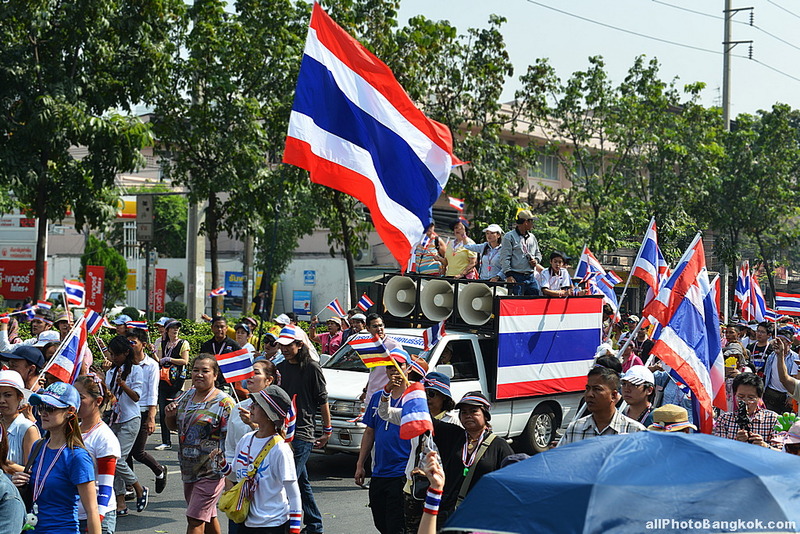 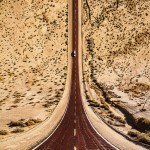 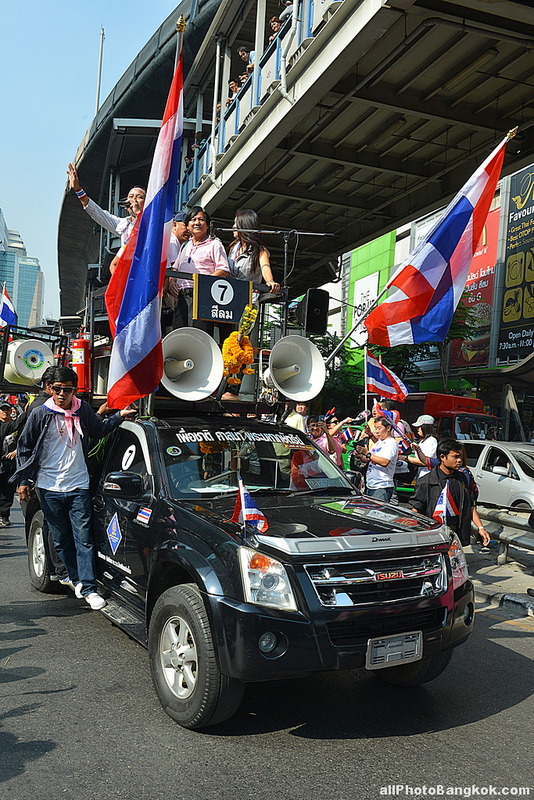 But the move did little to appease anti-government protesters who remained on the streets by the thousands.